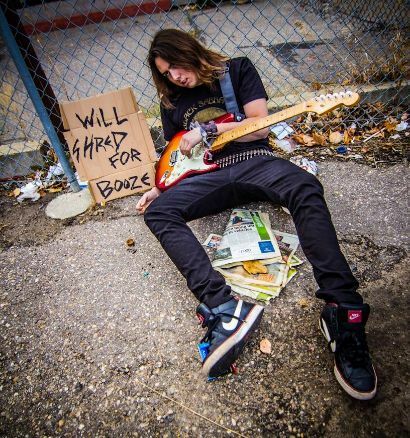 “We have searched all the way to the bottom of the pits in Hell to find a creature so vile that could destroy lives by just playing a single note on a guitar! 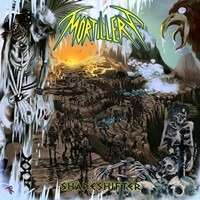 His lightning speed solos and soul crushing riffs will be an amazing addition to MORTILLERY’s holocaustic sound! 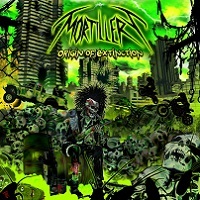 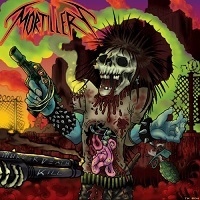 MORTILLERY released their latest album Murder Death Kill in North America in 2012 via their new deal with Napalm Records.